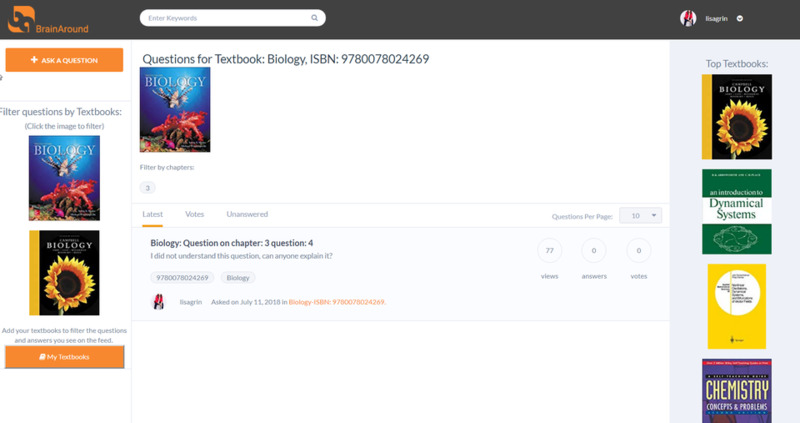 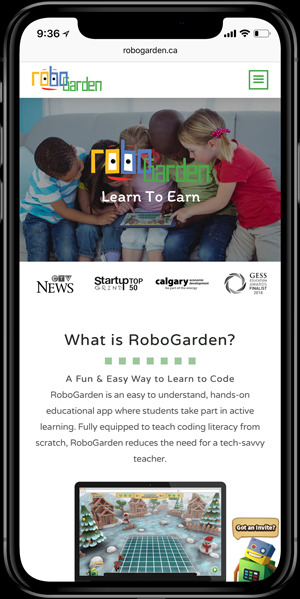 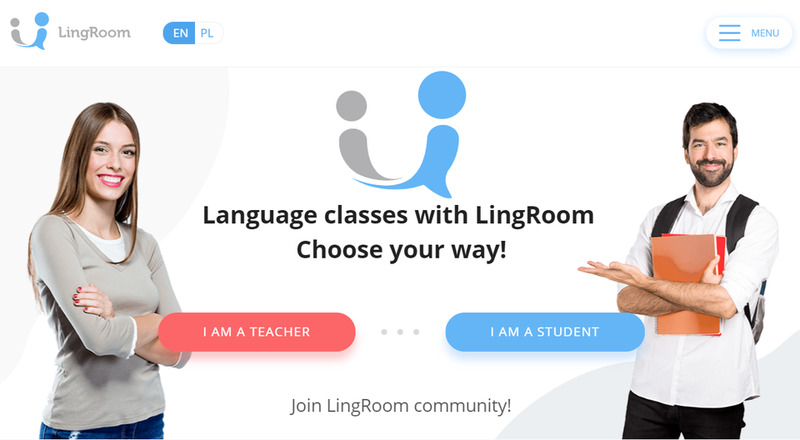 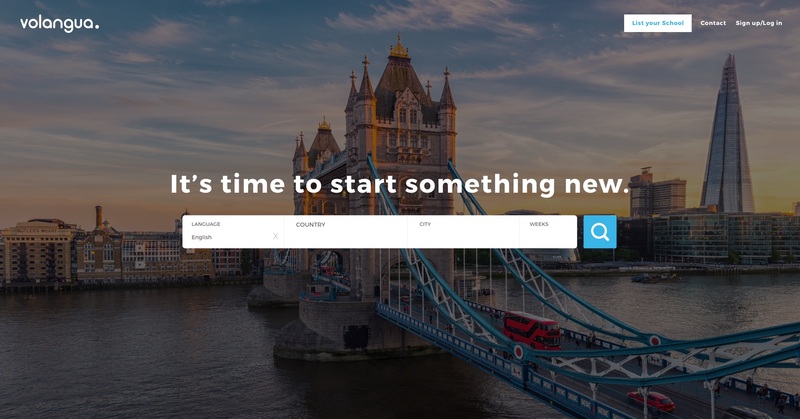 LingRoom is EdTech marketplace connects hundreds of teachers with students, who are eager to master their language skills through in-person or online lessons, in classes or in groups. 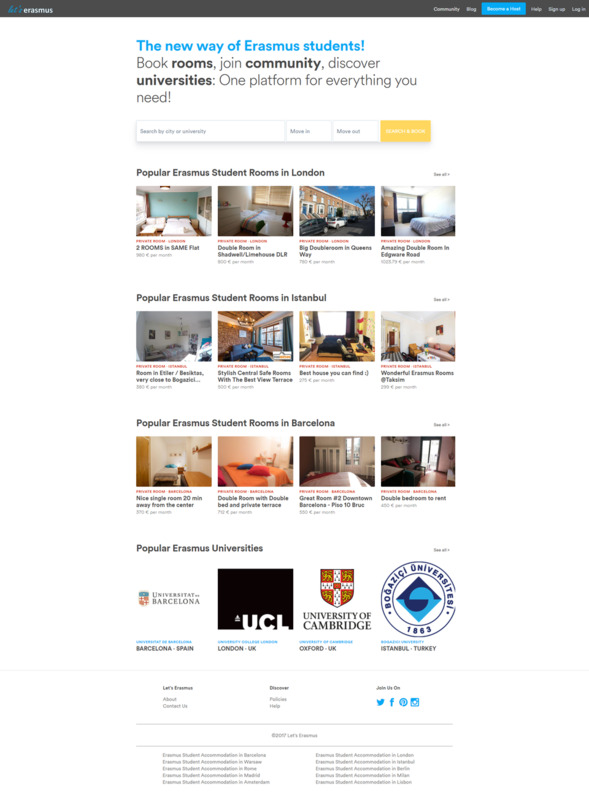 Let's Erasmus is safest and easiest booking accommodation platform for Erasmus students. 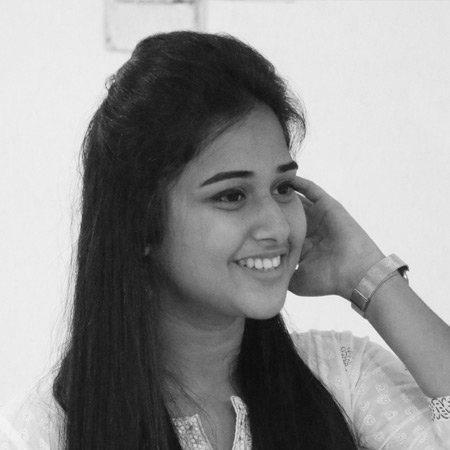 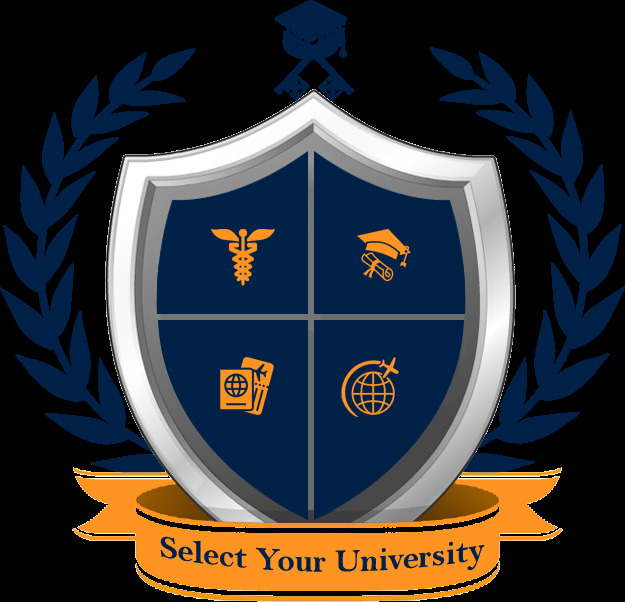 We aim to cater to all leading exams in India and then extend the platform to school education.